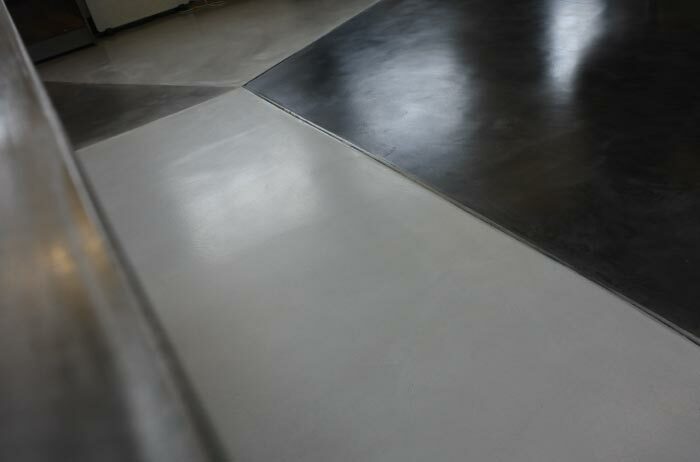 Come and visit our newly-opened Polished Concrete Showroom in London. 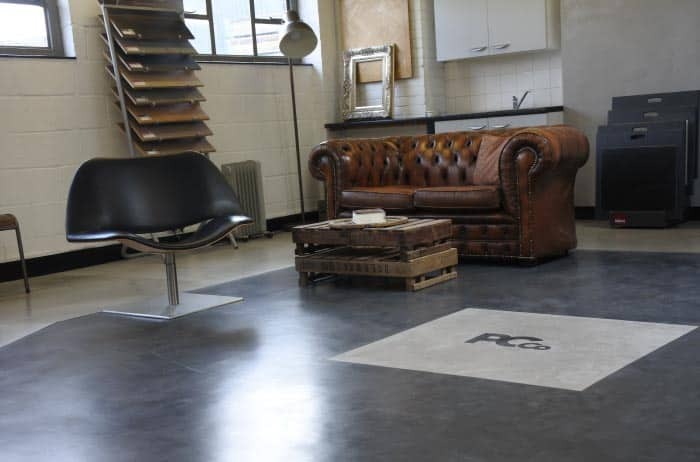 The Polished Concrete Co has one of the largest showrooms in London where you can see a wide selection of polished concrete floor colours and finishes. 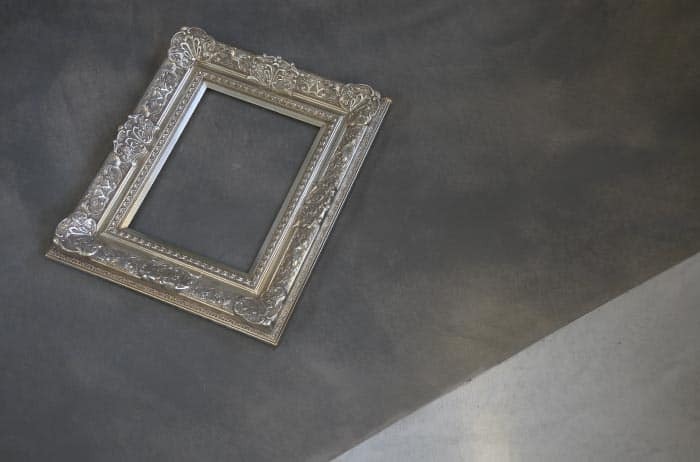 Our clients enjoy seeing the different examples of how their floor will look when finished which we believe is a must, as it is impossible to see the movement and character from a small colour swatch. Clients have also been known to take off their shoes to see how it feels under foot! 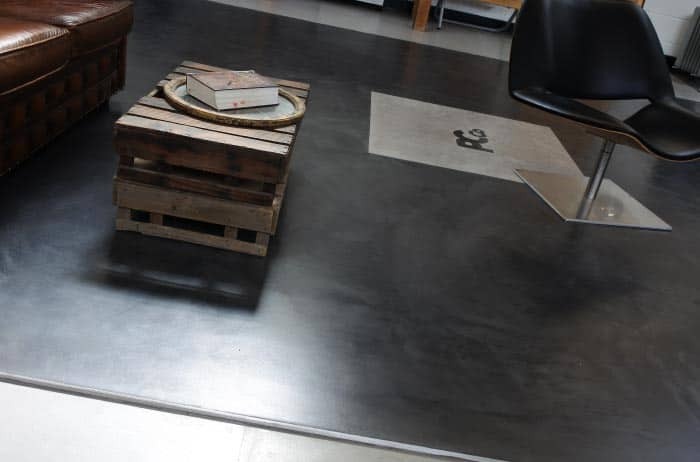 The Polished Concrete Co like to work in a bespoke way, when you visit our polished concrete showroom we will discuss your project gaining an understanding of the Feel, Colour, Look and Design you would like to achieve, showing you the many options to complement this. We can also give you important technical information and support for your contractor to ensure smoother project management. 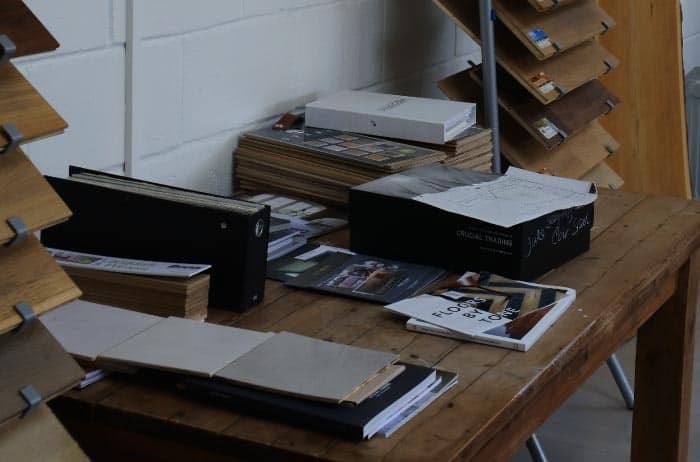 Clients find our large tile samples helpful, as these can be taken to your project to look at it in situ ensuring the light element works with the colour choice. 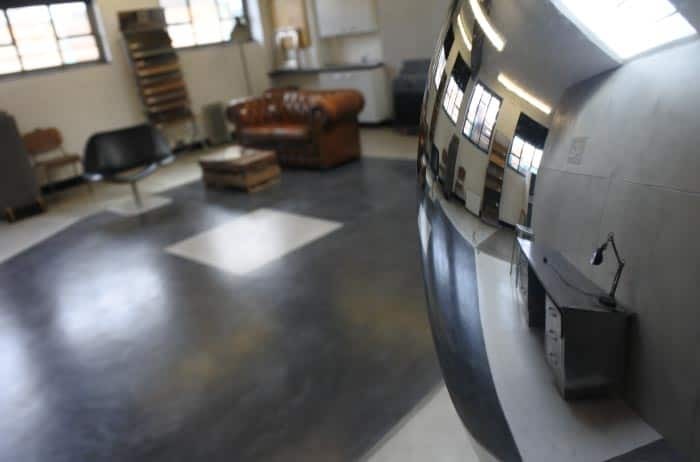 Here at the Polished Concrete Co it is imperative to us when you are choosing your designer floor finish that you have all the options available to you. 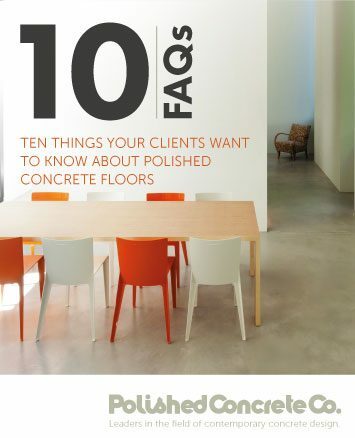 The Polished Concrete Co is not fixed to one particular concrete product and as members of the Contract Flooring Association we work within an ethical legal framework which means you can relax knowing you have the combined expertise and support of many years in the flooring Industry. 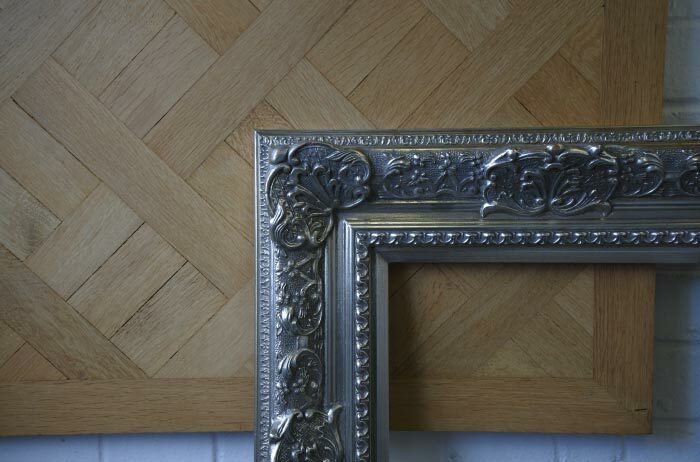 We can also help with any other flooring needs as we stock bespoke wood and designer carpets all at very competitive prices. 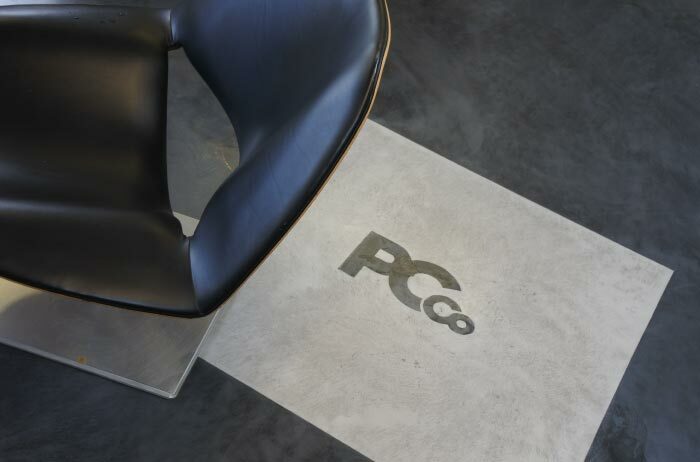 The Polished Concrete Co showroom is based in Croydon and is easily accessible by car and public transport, so if you are thinking of having a designer floor finish book an appointment for a consultation today on 0208 4624050.